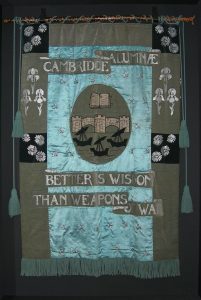 Newnham College’s art collection includes both distinguished paintings and sculptures, alongside a significant collection of oriental and European textiles and furniture. It includes pieces by Augustus John, Turner and Rembrandt, with contemporary commissions including a sculpture by Cathy de Monchaux. Jane Harrison (NC 1874-1879, Lecturer in Classical Archaeology 1899-1922) by Augustus John. 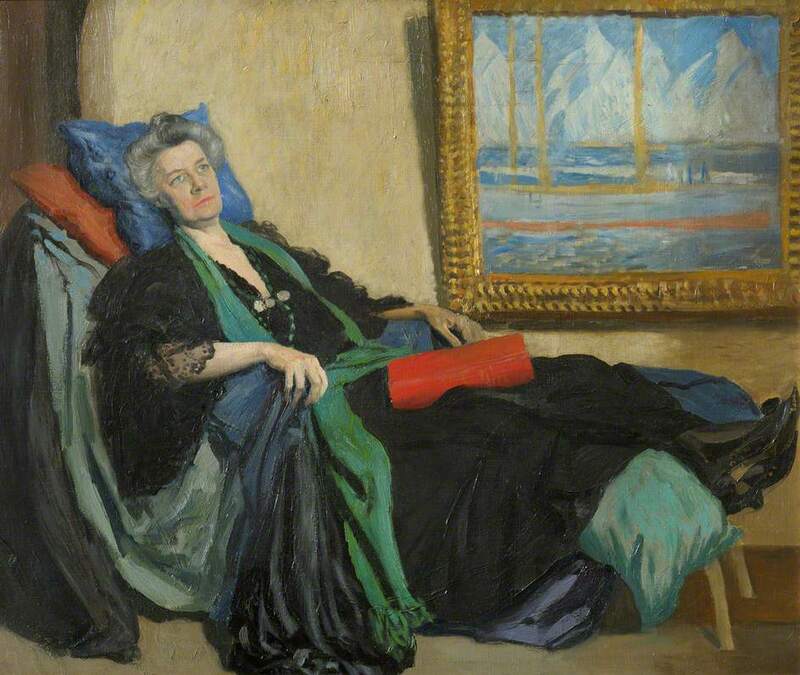 Newnham’s art collections began in the earliest days of the College. Today, our collection continues to grow through gifts and bequests from alumnae and others, as well as by commission and purchase. 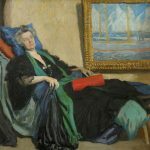 Among notable early benefactors was artist, patron of the arts and collector Christiana Herringham (1852-1929) who bequeathed a significant collection of oriental and European textiles and furniture, along with examples of her own paintings in egg tempera and watercolour. A later discerning collector was Professor Winifred Joan Wadge (NC 1923-6), who in 1986 bequeathed a group of fine watercolours and prints, including Rembrandt etchings. Donations and bequests continue to enable the College to purchase or commission contemporary works of art. 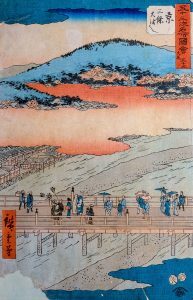 A broad range of materials, media and periods is represented in the collections, from oil paintings, watercolours and contemporary prints, to antique furniture, historic textiles and modern sculpture. 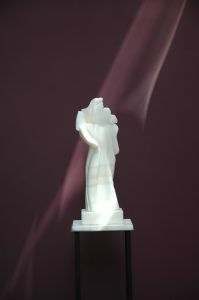 Art can be seen throughout the College. Most of it is concentrated in the public rooms, including the College Hall, various meeting rooms, the Buttery, and even Newnham’s famous corridor. Additionally, some of the sculpture is placed in the gardens. Regular exhibitions take place in the Exhibition Corridor in the Dorothy Garrod Building. Senior Members of the College also display items from the collections in their studies and offices, and most student rooms include at least one piece of antique furniture, typically a bureau or a coffer. Salutation by Christiana Herringham (1852-1929) Salutation after Fra Filippo Lippi. Egg tempera on panel.  Gift of Sir Wilmot Herringham, 1929. 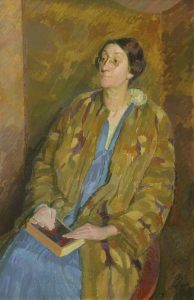 Pernel Strachey (NC 1895-1898, Principal 1927-1941) Portrait by Henry Lamb, 1926. Oil on canvas. 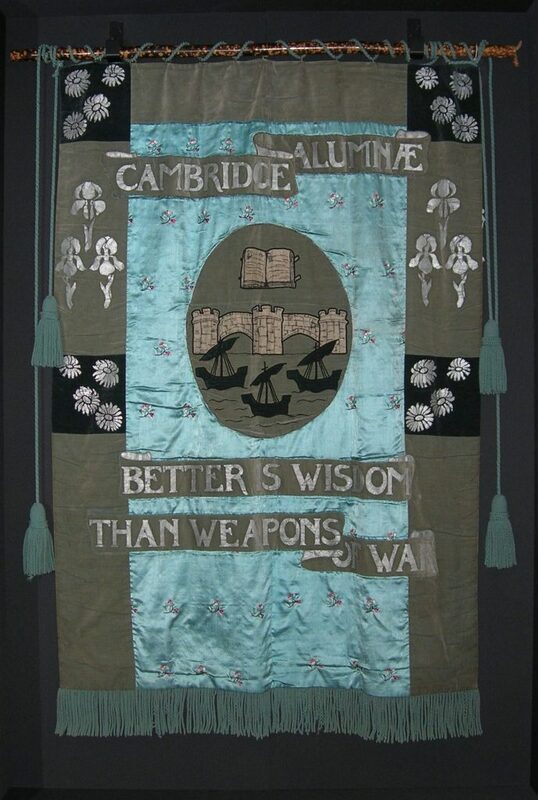 Cambridge Alumnae Banner, 1908. Mary Lowndes (1856-1929) Carried through London for the Suffrage march in June 1908. Blue velvet and turquoise Indian silk hand embroidered with sprigs of flowers. Esprit by Helaine Blumenfeld (b. 1942) Carved in Turkish onyx, 2003. 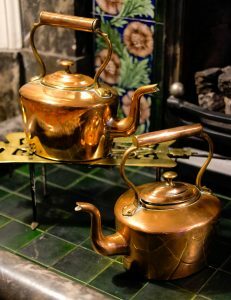 Brass Teapots Currently housed in Newnham’s Senior Common Room. 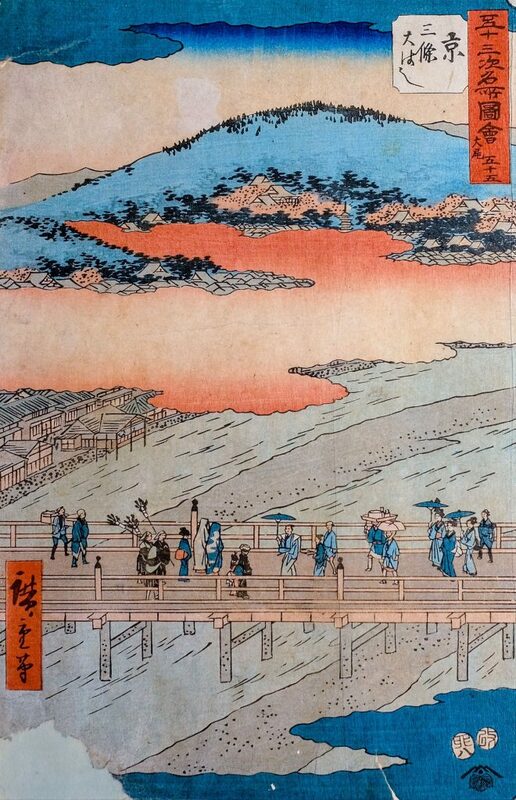 Japanese Painting On display in the new Dorothy Garrod Building. View select articles of news, insights and stories from the Collections, published in the weekly Newnham News. To see the College’s full collection of oil paintings, visit our Art UK webpage. Requests to reproduce images, or to view items from the Collections, should be addressed in the first instance to the College Office Administrator.